Changing wallpaper is a quick and easy way to give your phone a brand new look. Android has literally thousands of free wallpaper apps that can provide cool and unique wallpapers for your phone. It can be hard to find the apps that are actually good, but that’s why we are here. We’ve compiled a list of 11 best wallpaper apps for Android that really shine, and today we will present one of them. So guys with refined taste if you’re looking for new ways to make your device shine like ever before, then stay tuned because we want to introduce our proposal of a wallpaper app that will change your mind. 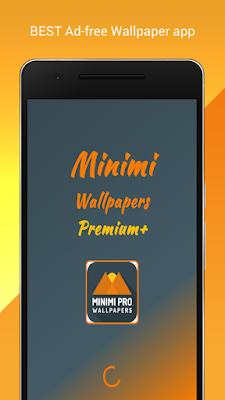 Namely, we talk about Minimi Pro Wallpapers app that will mesmerize you with astonishing artistic works and illustrations that will make your Android device looking fabulous. 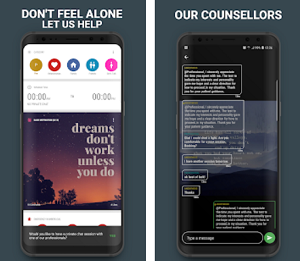 The wallpapers app is free from ads and abounds color customization option and image editor that will help you to create a look for your mobile as you desire. 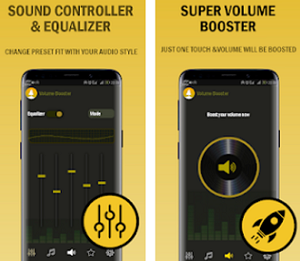 This powerful image editor abounds with options like one-tap auto enhance, fun stickers, color balance temperature, and splash, option to draw and add text or to create your own memes, cosmetic tools like fix redeye, remove blemishes and whiten teeth etc. Download for free on Google Play Store and enjoy the incredible and stunning 4k artwork wallpapers (that will surely not leave you indifferent) packed in many various categories and get constantly new updates that comes with this app like Nature wallpaper, Landscapes wallpapers, Cities, Space, Fantasy, 3D & abstract, People, Celebrities, Computers, Animals, Movies, Music, Cars, Aircrafts, Ships, Military, Games, Sport, Holidays (Christmas, New Year and Thanksgiving) etc. Feel free to check Minimi Pro Wallpaper app and download it from Google Play Store.